Two companies working at a construction site in Bournemouth have been fined after a worker fell three metres from a building ledge. 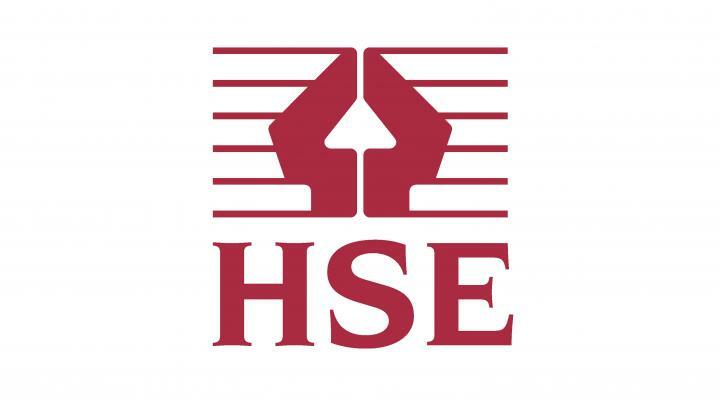 The companies, window fitting firm GFT Frames Limited and principal contracting business Parsons and Joyce Contractors Limited, were investigated by the Health and Safety Executive (HSE) following the incident, which took place on 4 November 2014. If your company employs staff or contractors to work in potentially hazardous areas, it is important that the proper precautions are in place to reduce the risk of injury. As part of these precautions, you should ensure you have employers' liability insurance to cover the type of work being done. Darren Shepherd was working as an employee of GFT Frames Limited at an unfinished block of flats on Western Avenue when the incident occurred. Mr Shepherd was carrying window frames through a stairwell area of the part-built building and had successfully unloaded his cargo when he and a colleague decided to access the first floor using a ledge intended for a landing area, as the stairs themselves had yet to be built. However, he slipped and fell a total of three metres. Mr Shepherd sustained fractured ribs and a broken thumb in the fall. The HSE said that GFT Frames Limited had failed to plan, supervise or carry out the work required in a safe manner. Additionally, Parsons and Joyce Contractors Limited had failed to provide a site induction. GFT Frames Limited pleaded guilty to an offence under Regulation 4(1) of the Work at Height Regulations of 2005 at Bournemouth Magistrates’ Court, was fined £6,000 and told to pay court costs of £9,953. Parsons and Joyce Contractors Limited pleaded guilty to offences under Regulation 22(1)(a) and 22(2)(a) of the Construction (Design and Management) Regulations of 2007 at the same court, was fined a total of £20,000 and forced to pay £9,953 in court costs.